Q: Back to School time! Create a reading list for the imaginary English Lit class you'll be teaching this semester. 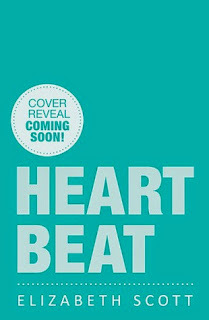 Heartbeat by Elizabeth Scott - just read this one. It's about two people who suffers major losses in life, and come together. It's a story that has a personal meaning to me. 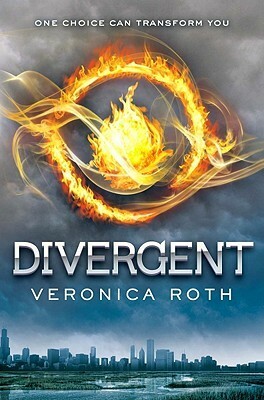 Divergent by Veronica Roth - this book is practically a classic. EVERYONE should read at least this book in the trilogy. 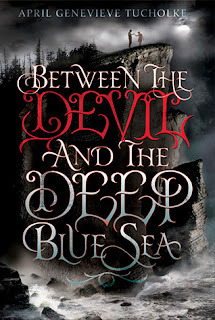 Between the Devil and the Deep Blue Sea by April Genevieve Tucholke - this book is GORGEOUS. And haunting. And beautiful. And amazing. I would tell people to read this book for the prose alone. 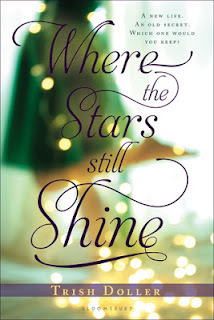 Where the Stars Still Shine by Trish Doller - This book is another contemporary novel that tore at me. There was something about Callie, something so broken. You hated her for wanting to help her mother despite how badly her mother treated her, but you felt for Callie, because she cares so much. This is definitely a story I would want students to read, because it really digs into relationships and trust. And not in the over-commercialized New Adult contemporary romance way (this book isn't New Adult). Why did I not take the "classics" route, like I see so many other FF hoppers do? Because, as a recently graduated high school student, I KNOW what's in the curriculum, especially for AP and GT students (the smarties). We read books like The Odyssey, The Scarlet Letter, To Kill A Mockingbird, etc., in school. Why would I list books already in schools' curriculum? I listed books that ARE NOT in schools' curriculum, that I think all students should read anyway (in school or out of school). Hopping through. I think I've heard about TMI. Definitely a timely topic. Oooh goodie! Was afraid everyone was going the classic route! Why go the classics route? We students HAVE TO read classics anyway. Most classics that people have mentioned in this hop are already in the curriculum for high school students. Oooh, great choices. 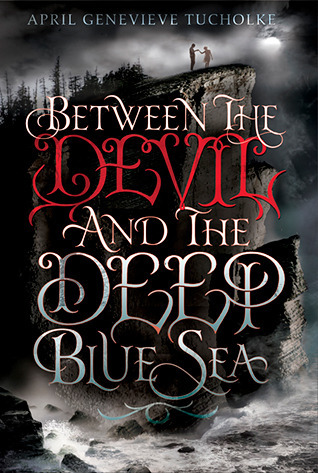 I have THE DEVIL AND THE DEEP BLUE SEA on pre-order. I can't believe I missed my chance to read it from Netgalley. I just read Heartbeat too! 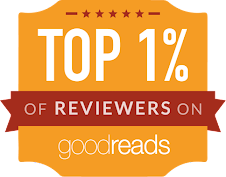 I though it was amazing... it is one of those books that impacts you after reading... I can't wait to see your review. And, yes, I do believe Divergent is destined to become a classic! And I really, really, really, really want to read TMI. The subject matter is very important nowadays. I'll remember Between the Devil and the Deep Blue Sea based on your description! I haven't! Though it has been recommended to me before. And I hope you read and like it! I went the same route as you, I put books that kids SHOULD read, not ones they already know of! Great list for sure. I'm gonna be checking out TMI, sounds really good! 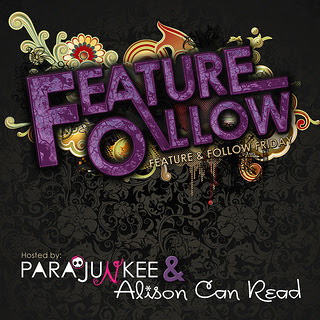 Old bloglovin' follower, new twitter! Exactly! 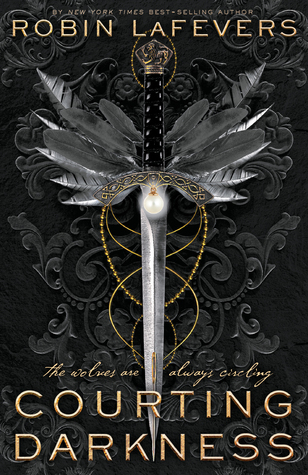 I hope you like TMI, if you read it! great pick. I want to read Where the Star Still Shine. Visiting back for FF. Between the Devil and the Deep Blue Sea is sooooo good! I just reviewed it today and I'm kind of obsessed. Good choices! WOOT! Good for you, Lisa! I lovelovelove it so much! Thank you, Adina! I haven't read some of these. 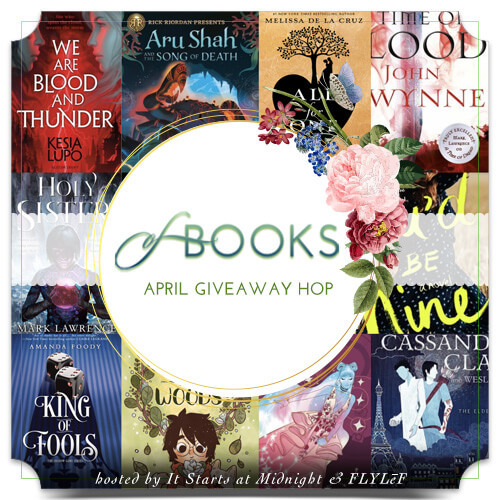 Looks like I have even more books to add to my TBR pile. Nice choices! New Bloglovin follower! I wanted to read Heartbeat, but I just couldn't do it. I am a big baby when it comes to reading sad books.